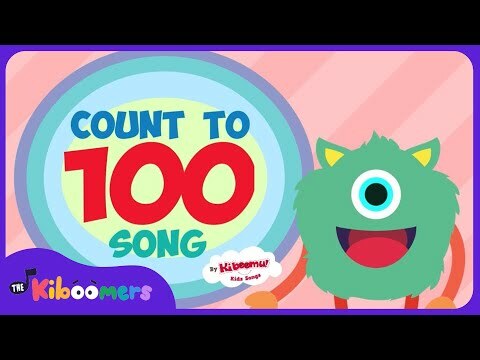 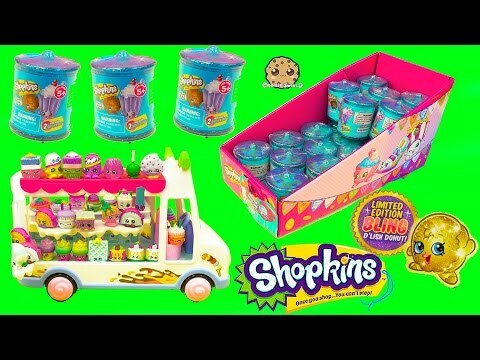 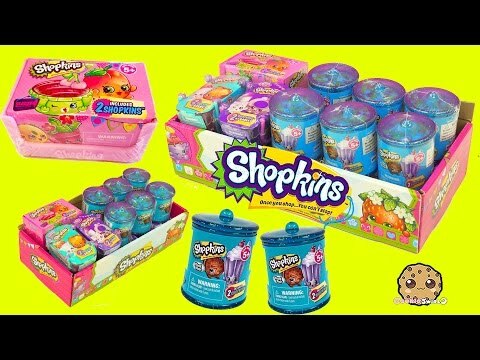 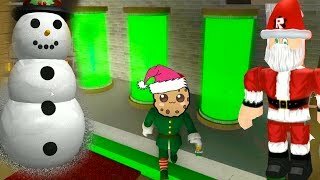 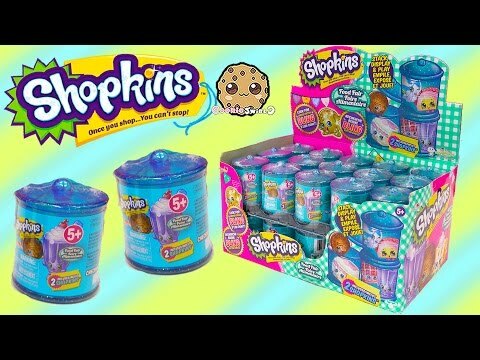 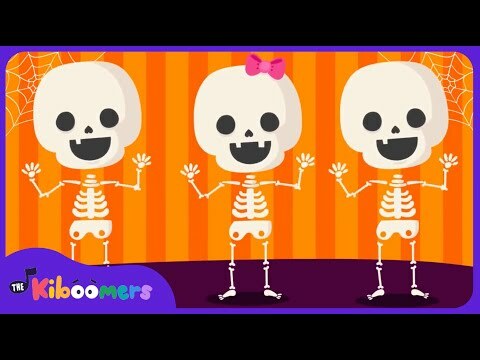 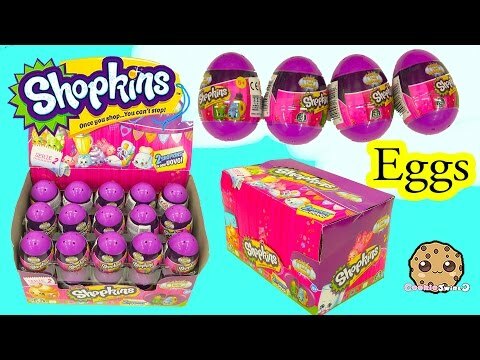 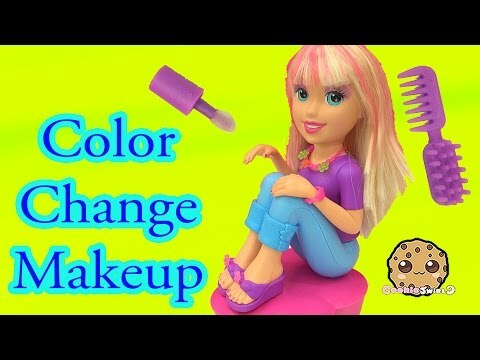 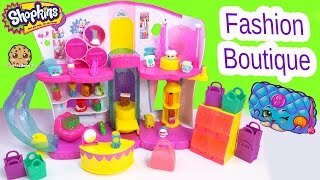 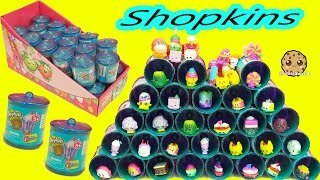 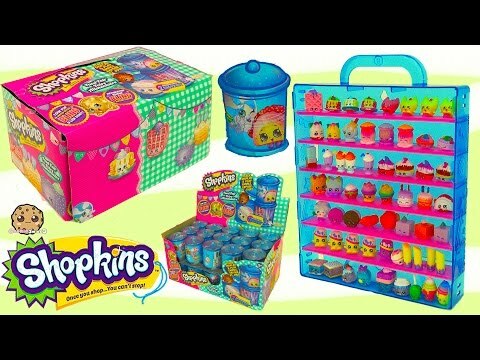 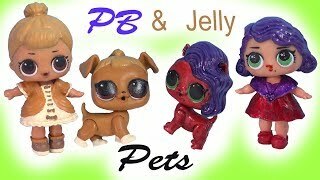 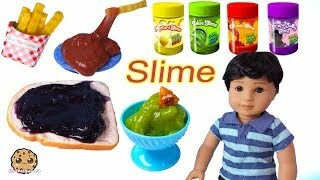 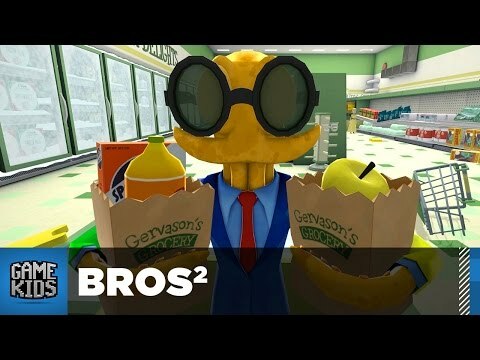 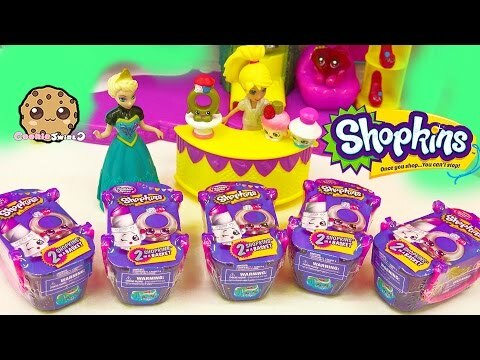 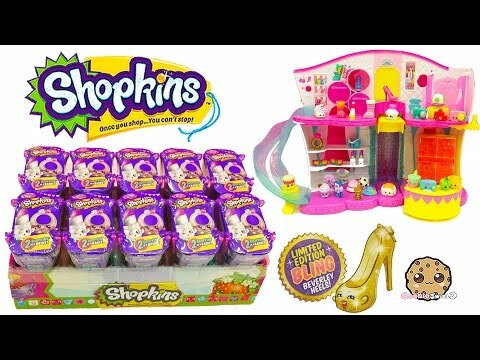 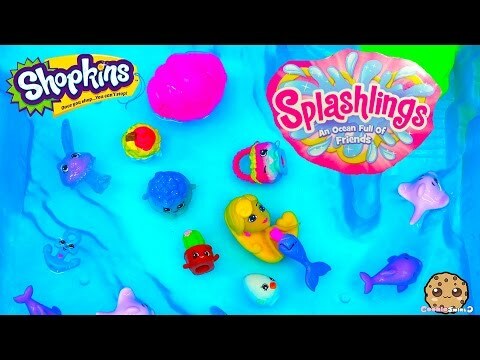 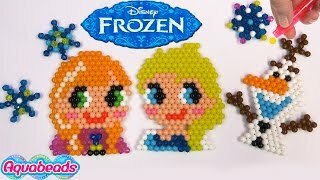 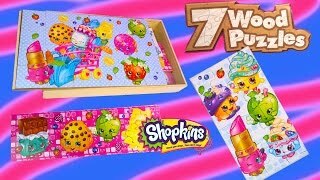 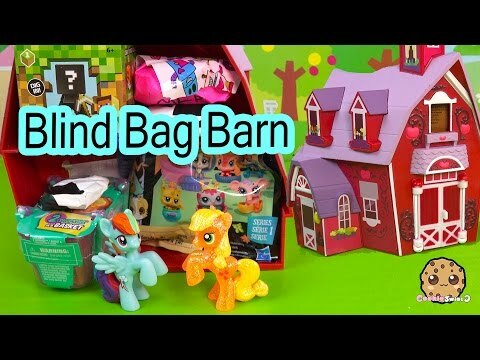 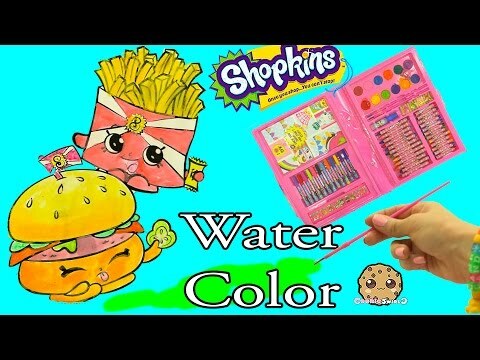 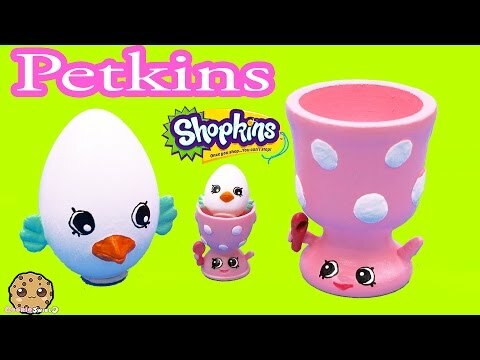 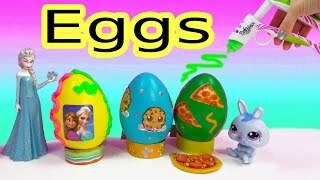 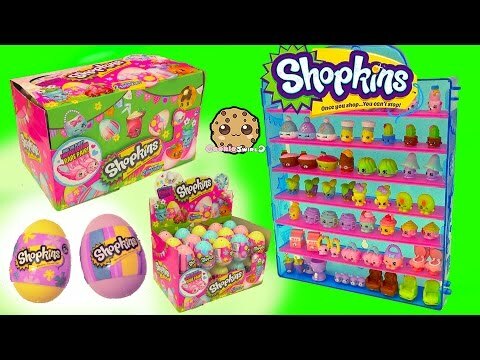 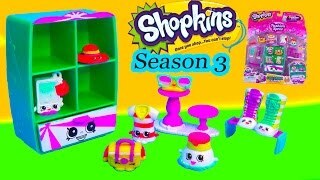 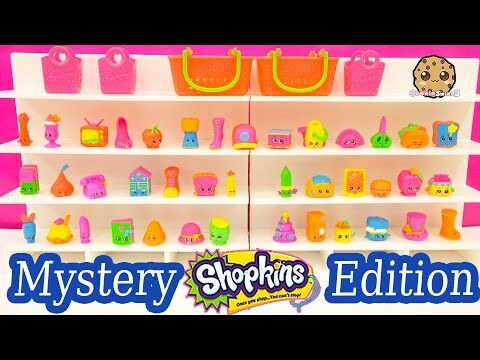 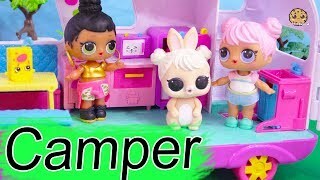 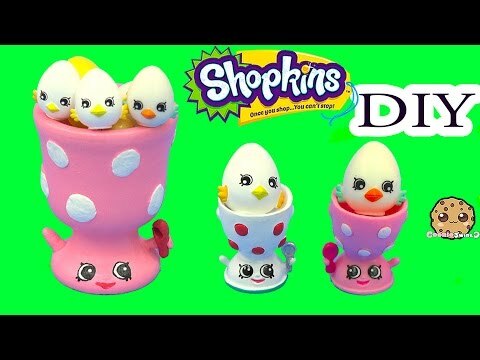 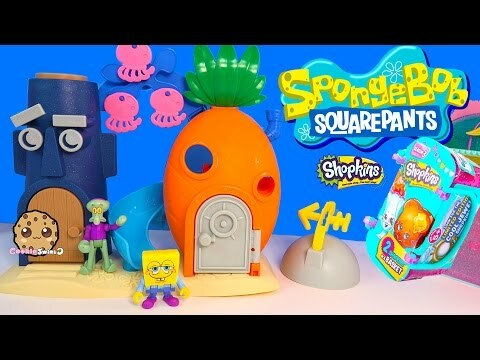 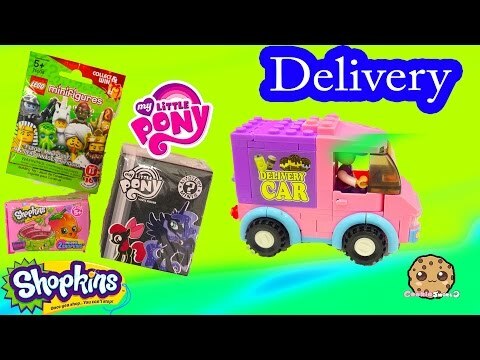 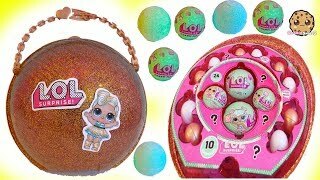 Array ( [id] => 2248 [uniq_id] => ebaddfcb2 [video_title] => Shopkins FASHION SPREE Blind Bag Box Unboxing Season 1 , 2 , 3 Exclusive Colors - Cookieswirlc Video [description] => New Shopkins Fashion Spree Blind Bags that come with 2 exclusive colored Shopkins from Season 1 , 2 , or 3 in cute purple glitter shopping baskets! 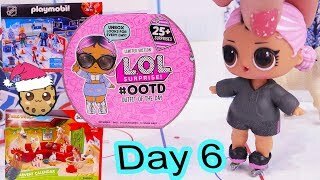 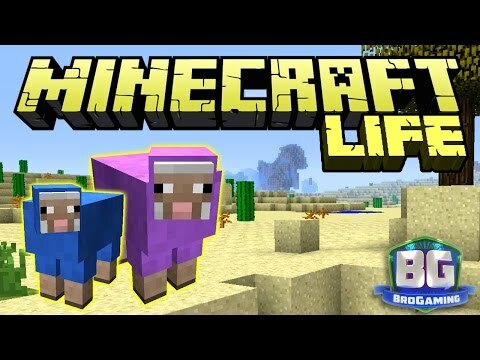 Can I find the Limited edition Bling Beverley Heels? 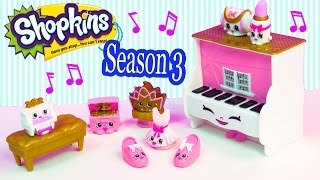 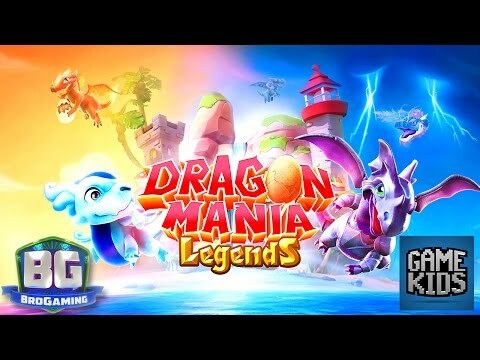 These are different from the Season 4 release blind bag box even though released at the same time-ish :D Enjoy part 2 of this full box unboxing video! 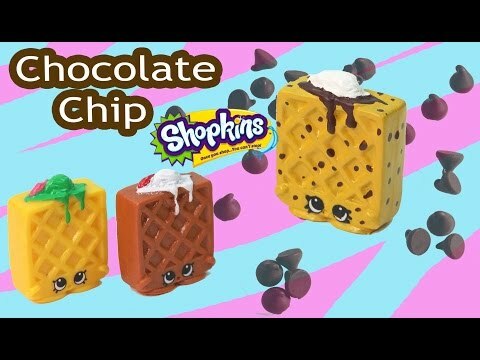 New Shopkins Fashion Spree Blind Bags that come with 2 exclusive colored Shopkins from Season 1 , 2 , or 3 in cute purple glitter shopping baskets! 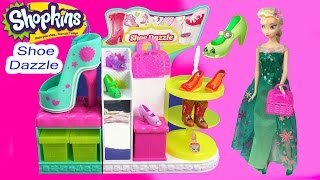 Can I find the Limited edition Bling Beverley Heels? 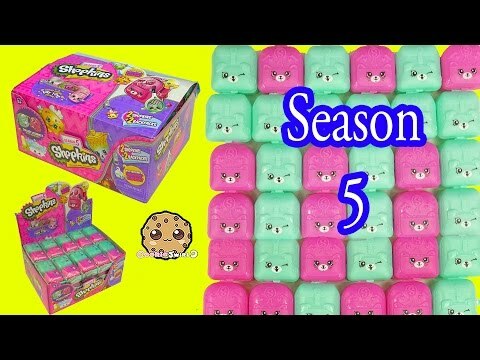 These are different from the Season 4 release blind bag box even though released at the same time-ish :D Enjoy part 2 of this full box unboxing video!